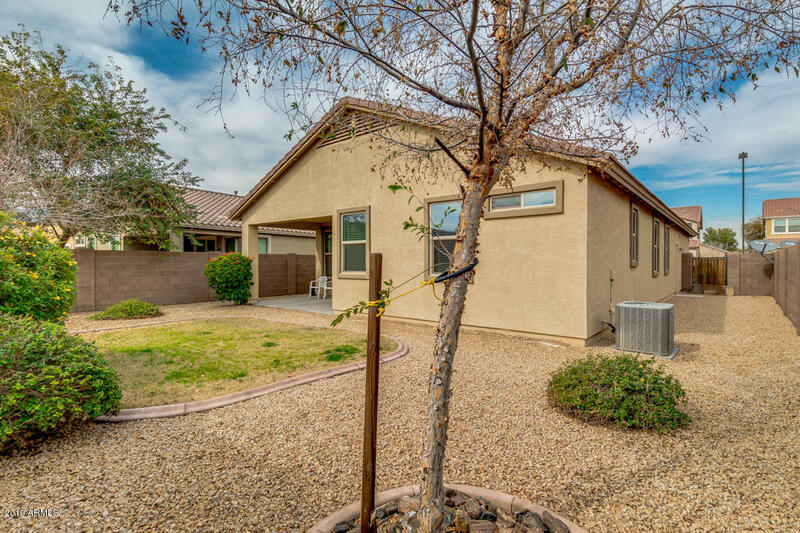 You must see this wonderful move-in ready 3 BR/2BA single level home on a quiet street. 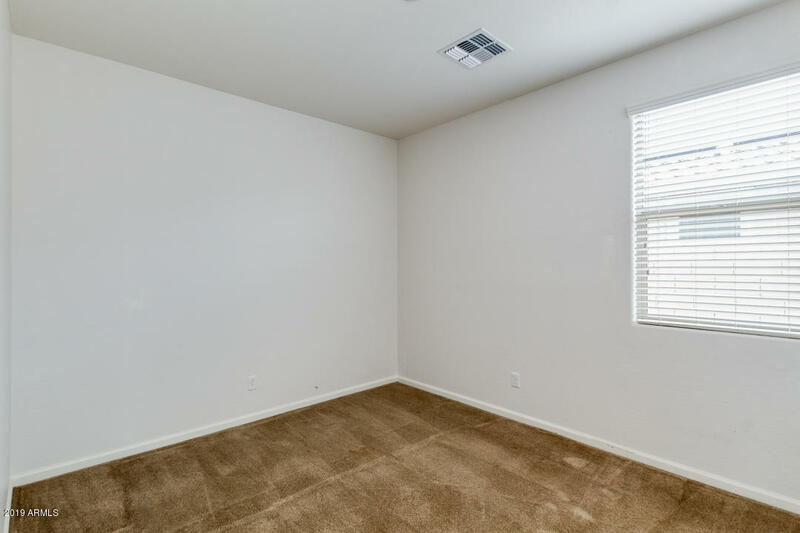 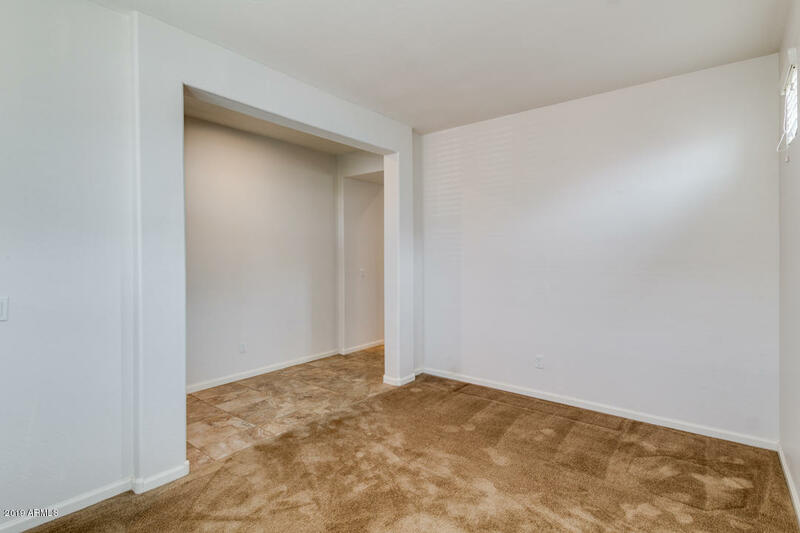 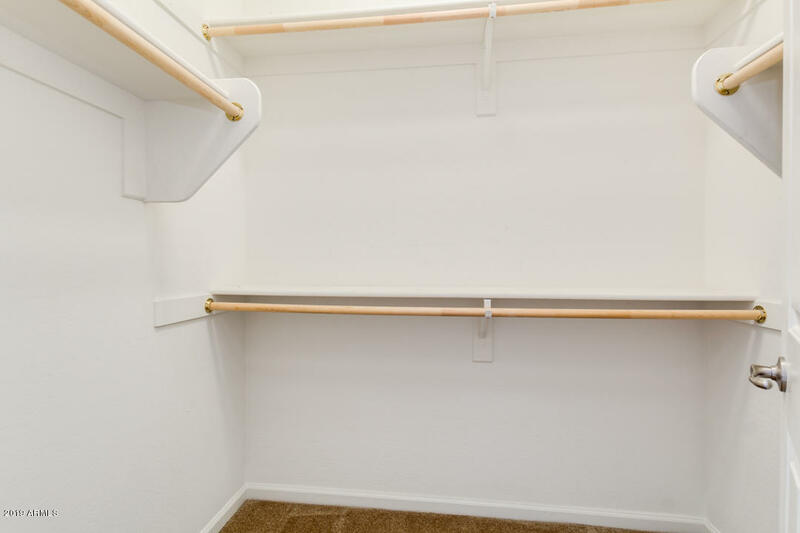 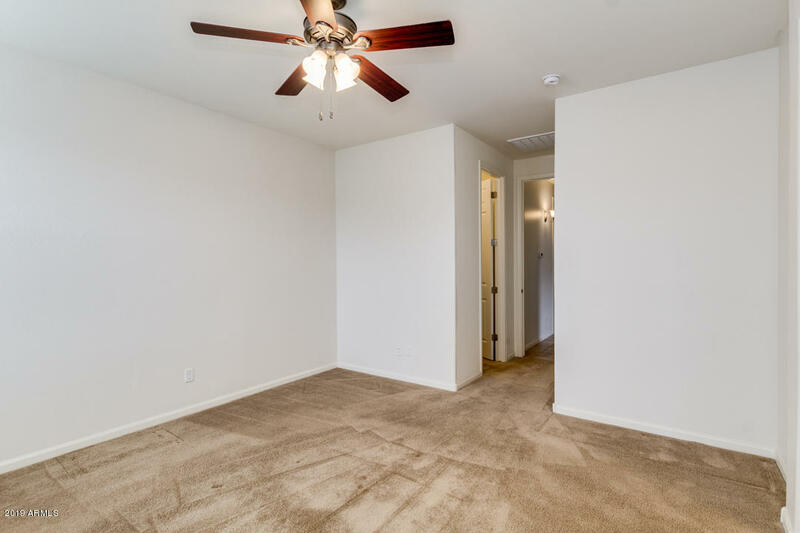 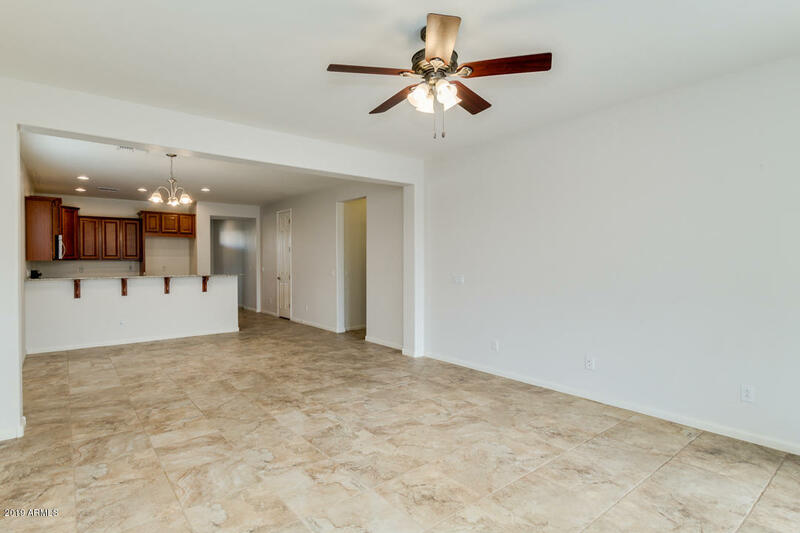 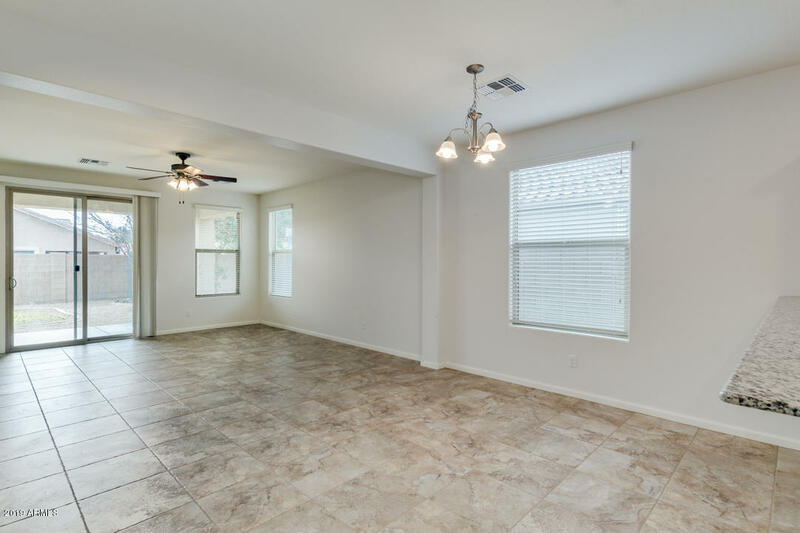 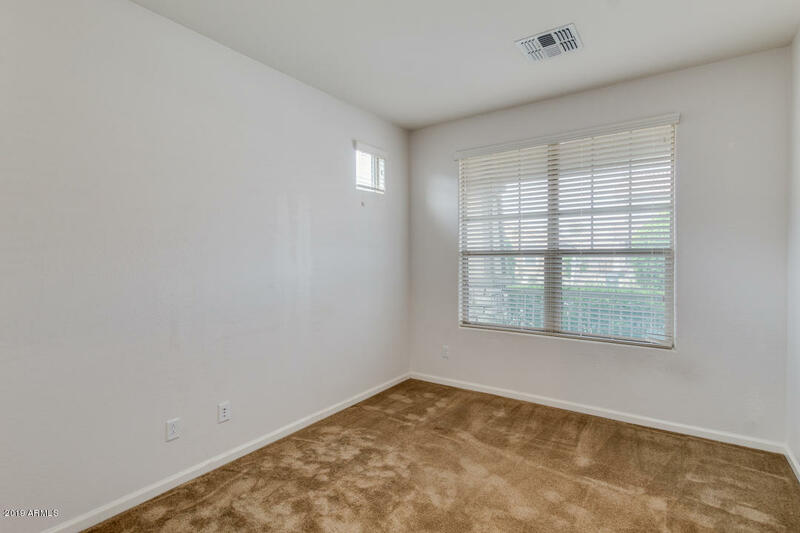 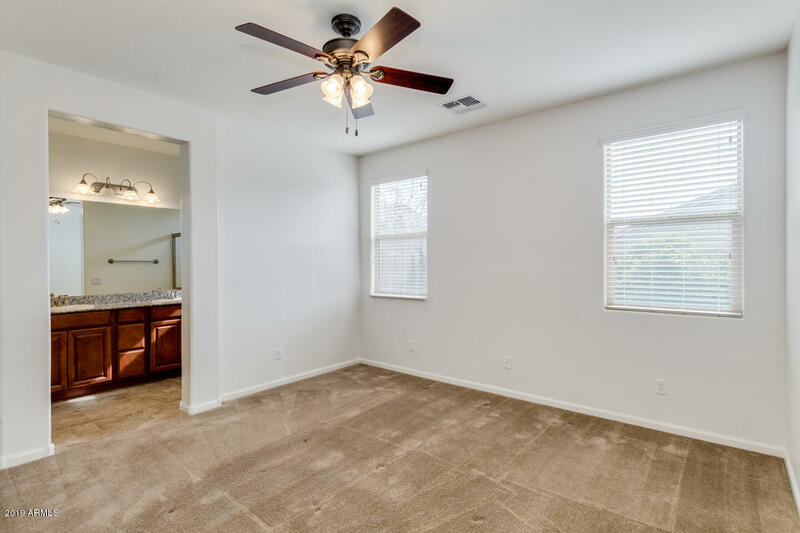 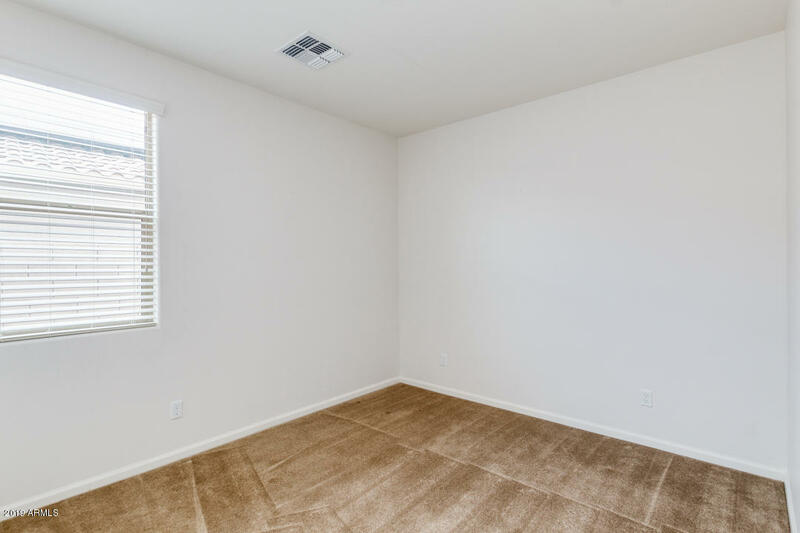 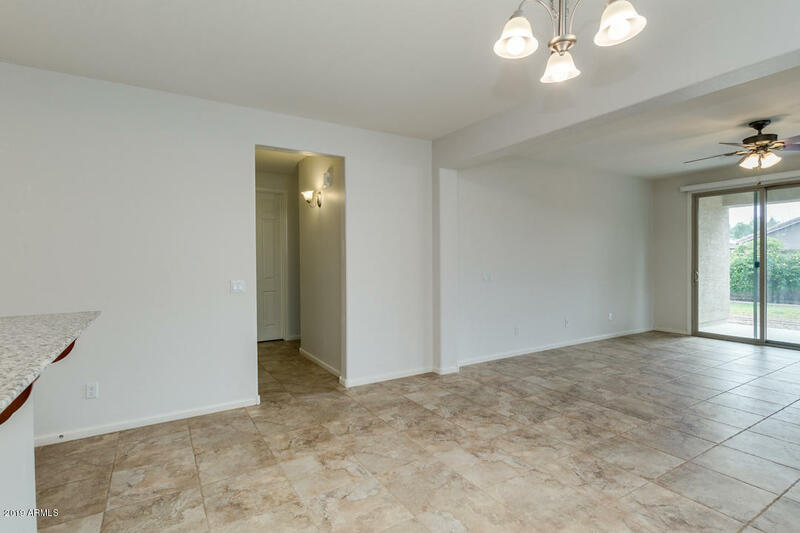 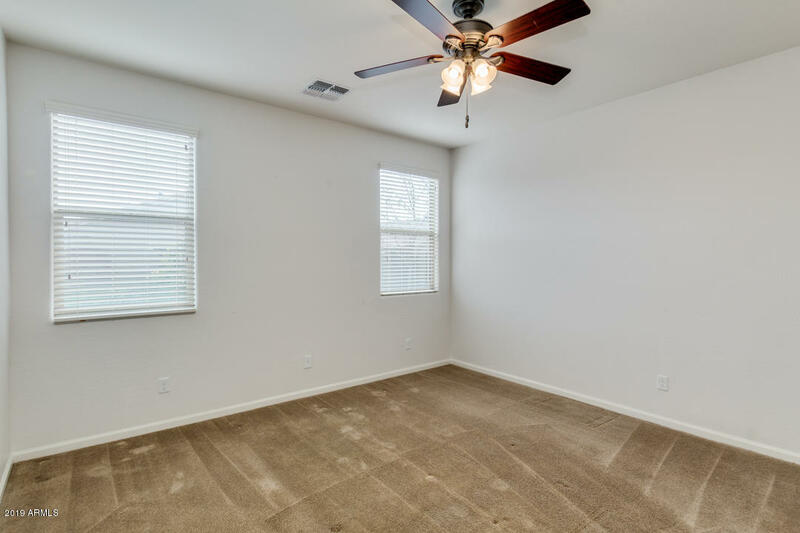 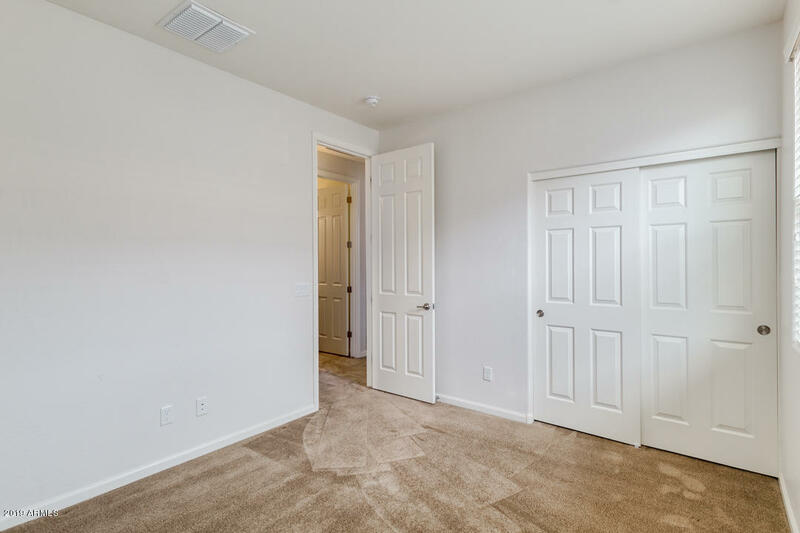 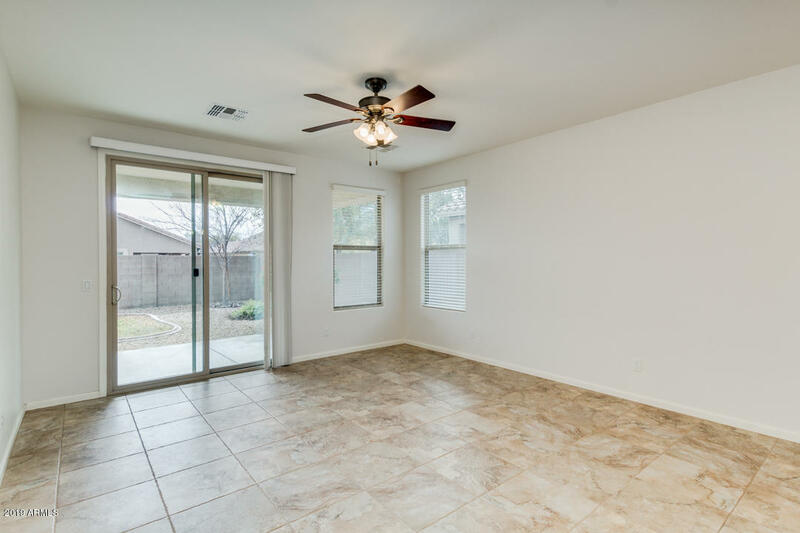 This very popular floor plan includes a separate den/office a very spacious family/great room that opens to the kitchen, 9ft ceilings and plenty of natural light. 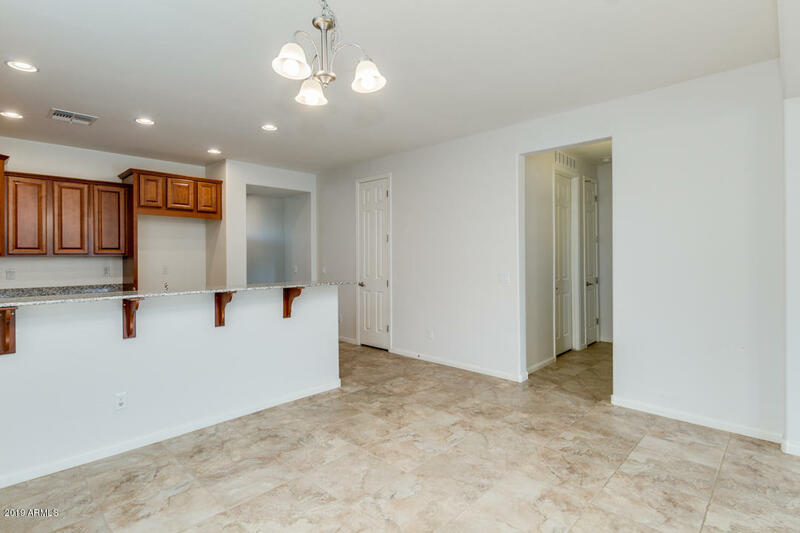 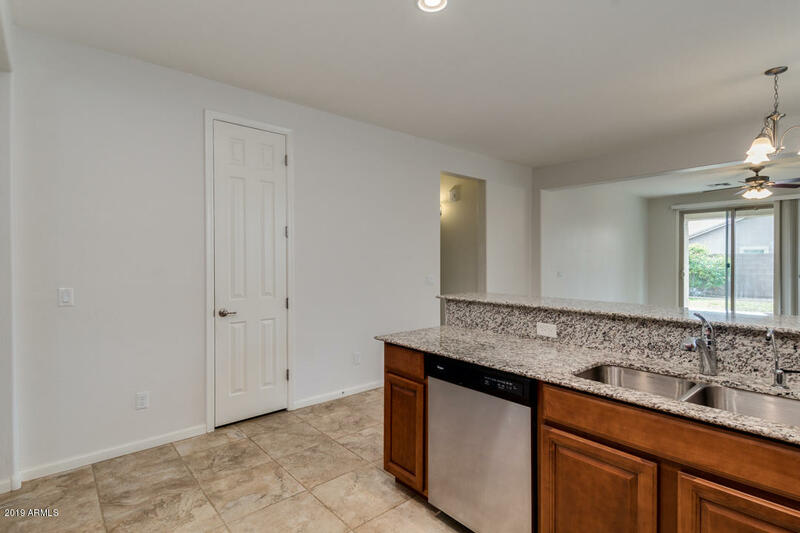 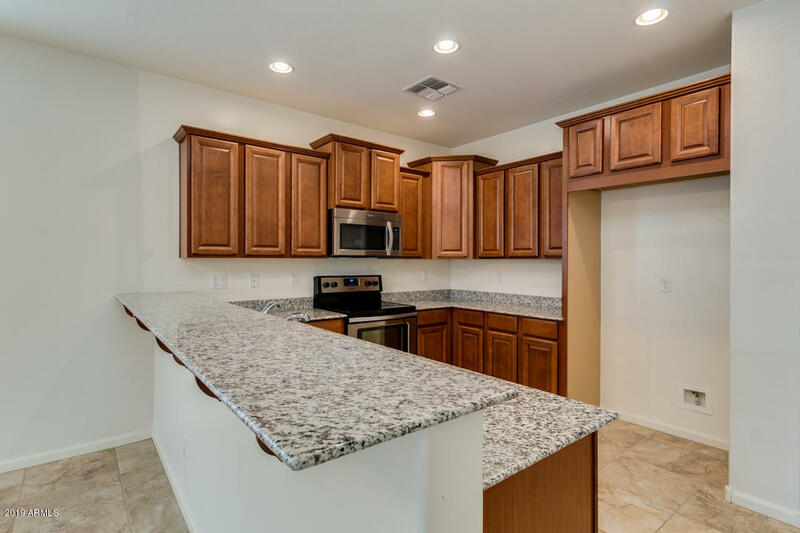 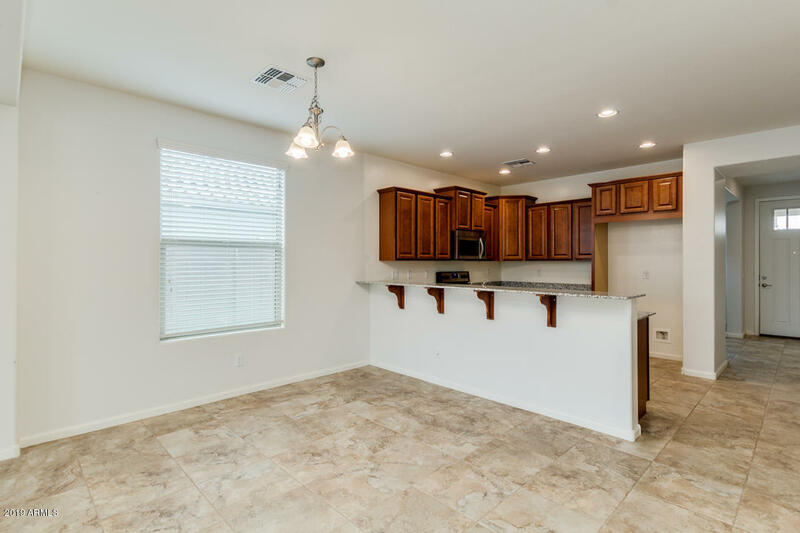 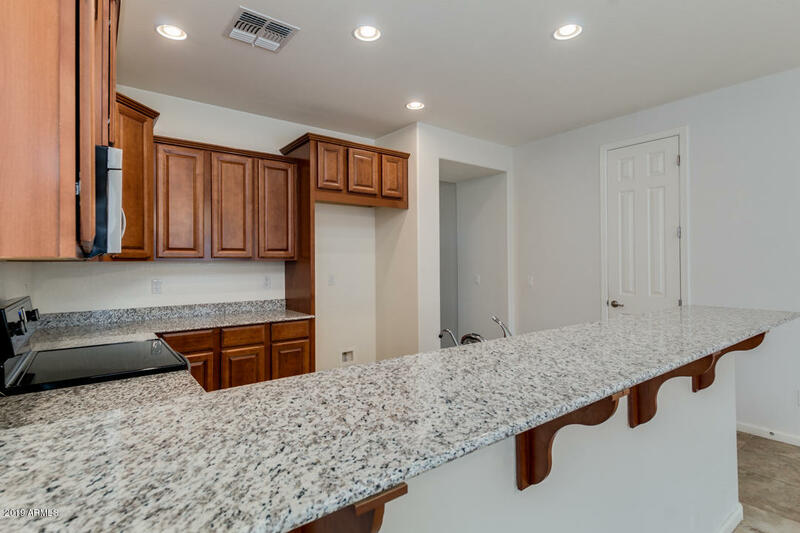 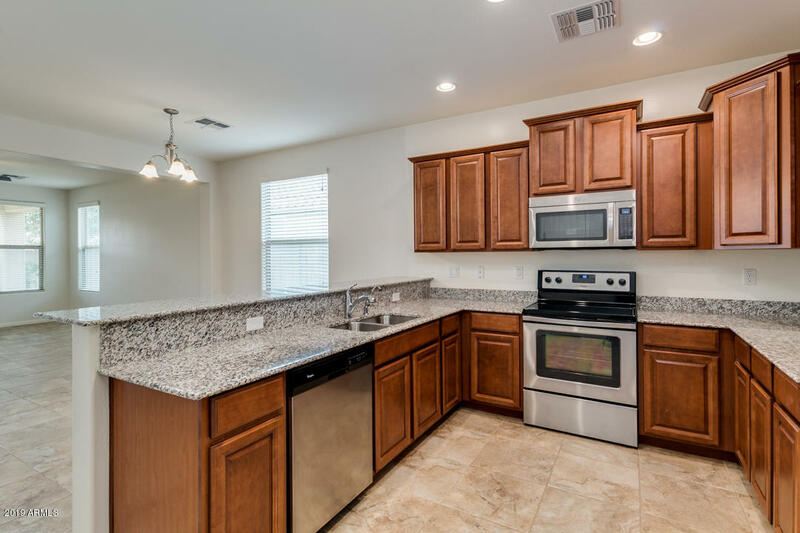 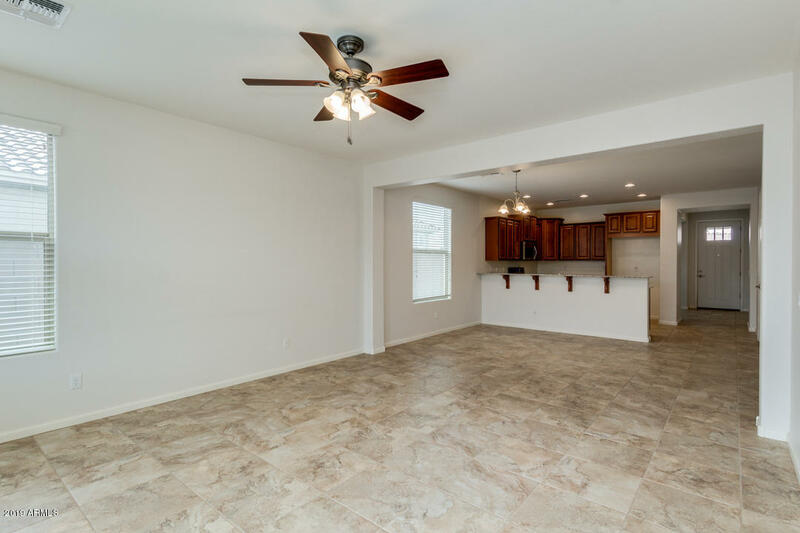 Kitchen includes stainless steel appliances, granite countertops, breakfast bar, upgraded staggered cabinets with crown molding and recessed lighting. 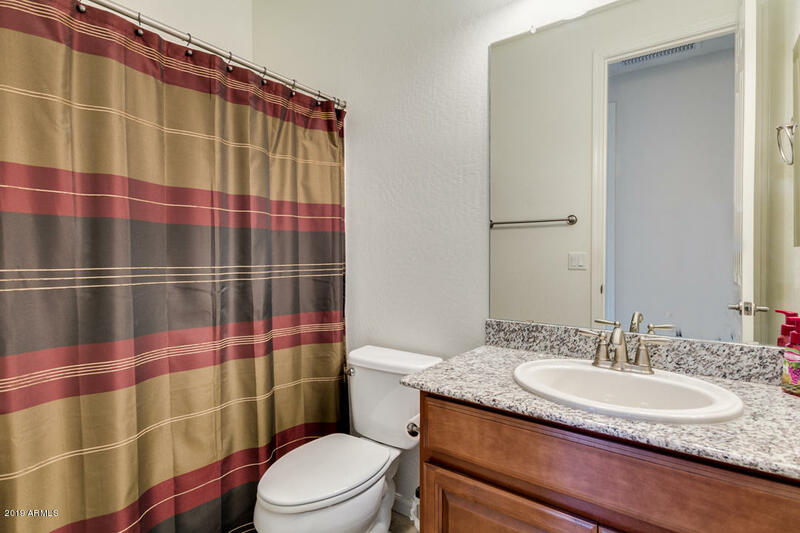 The master suite boasts dual sinks, private toilet room and walk-in closet. 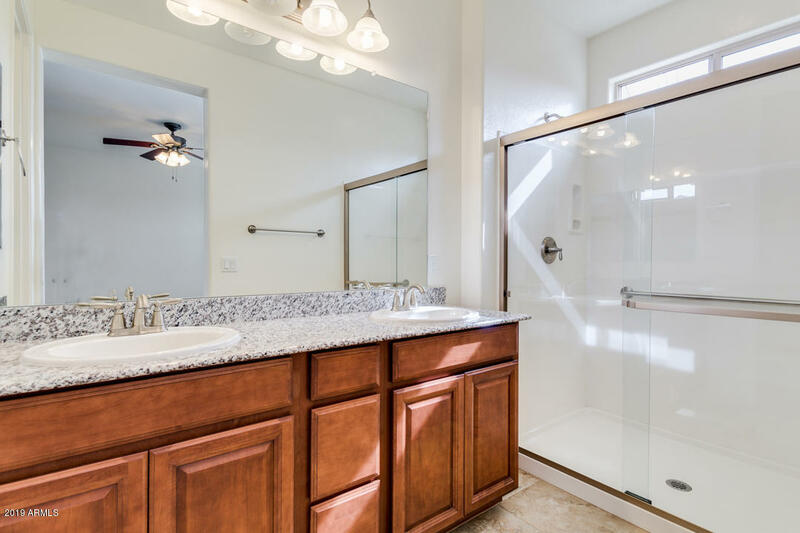 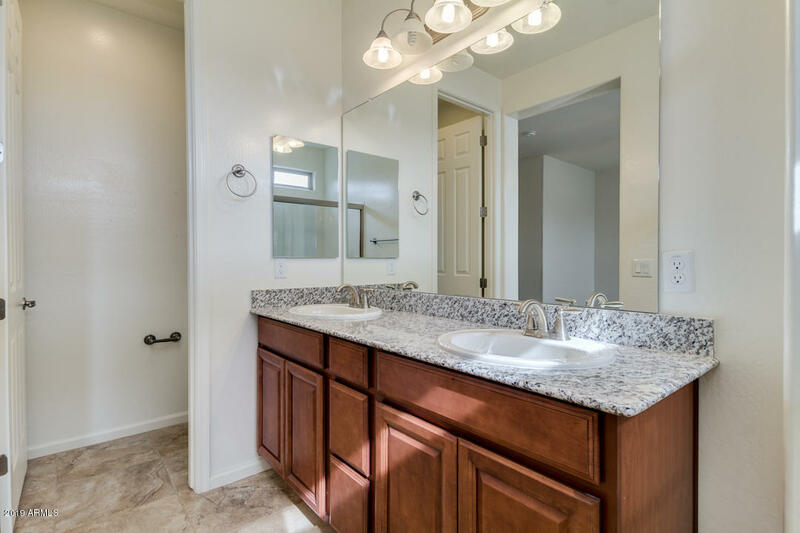 Both master and guest baths include granite counters. 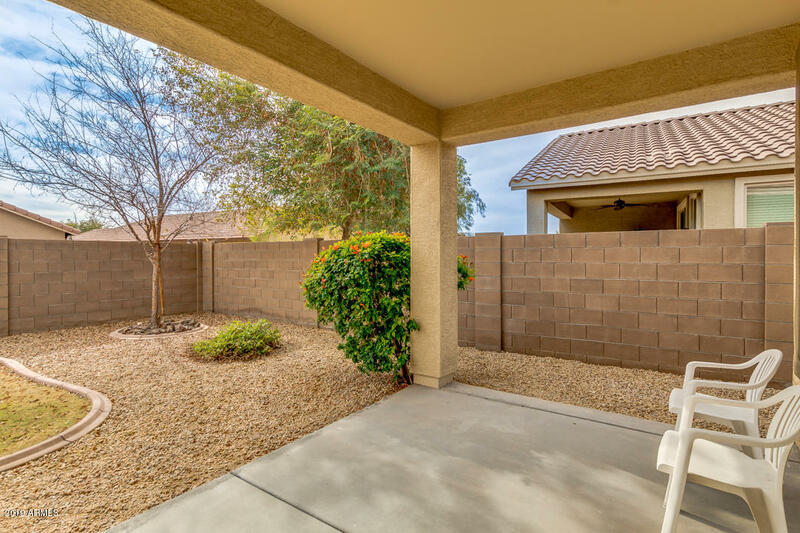 Relax outside under a covered patio and enjoy a north south exposure with grass and low maintenance desert landscaping. 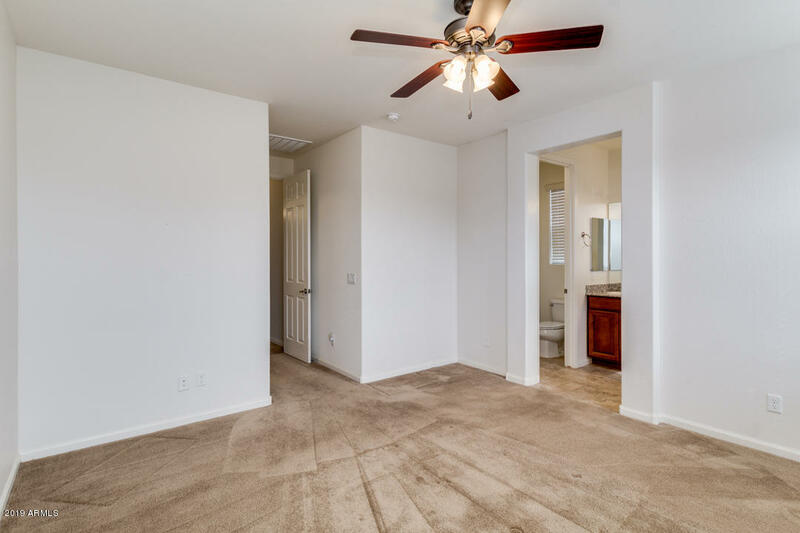 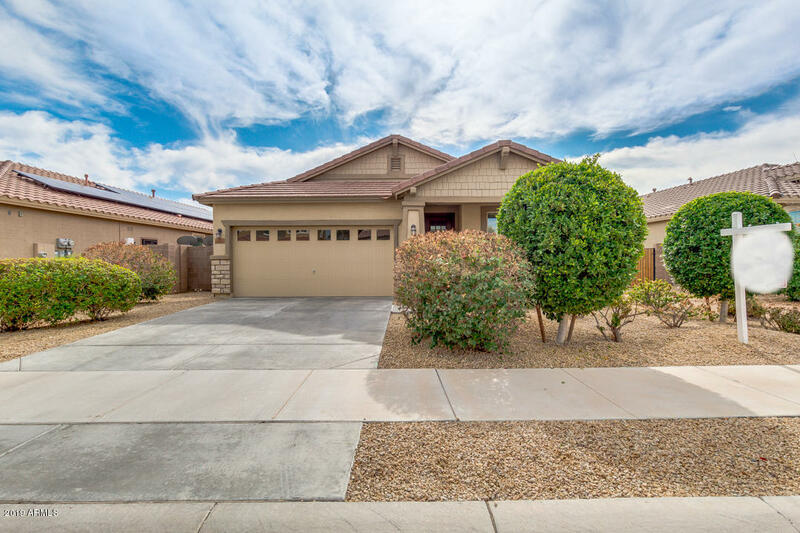 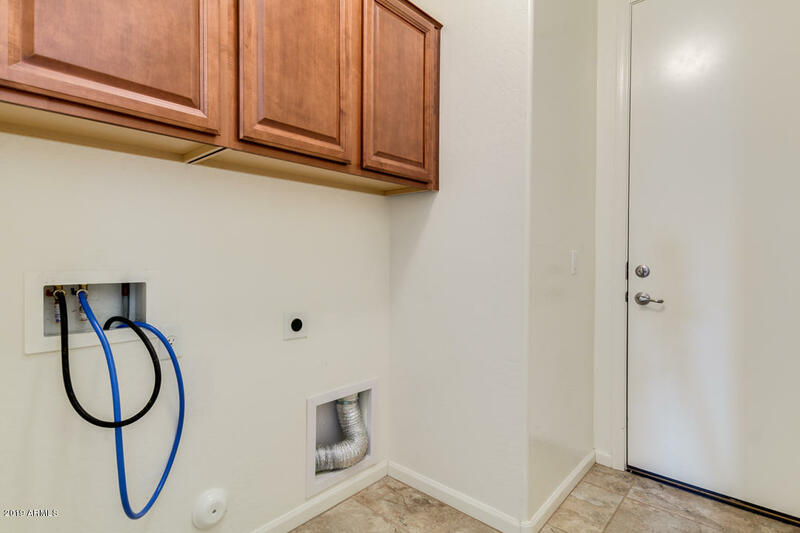 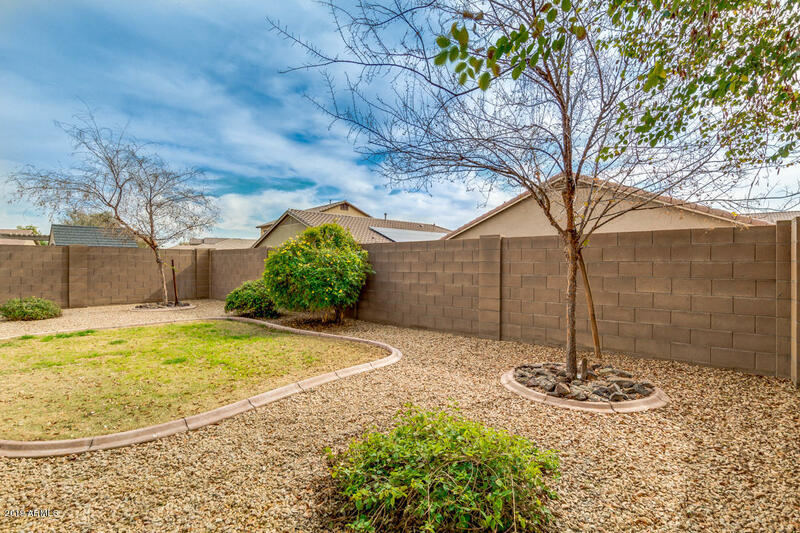 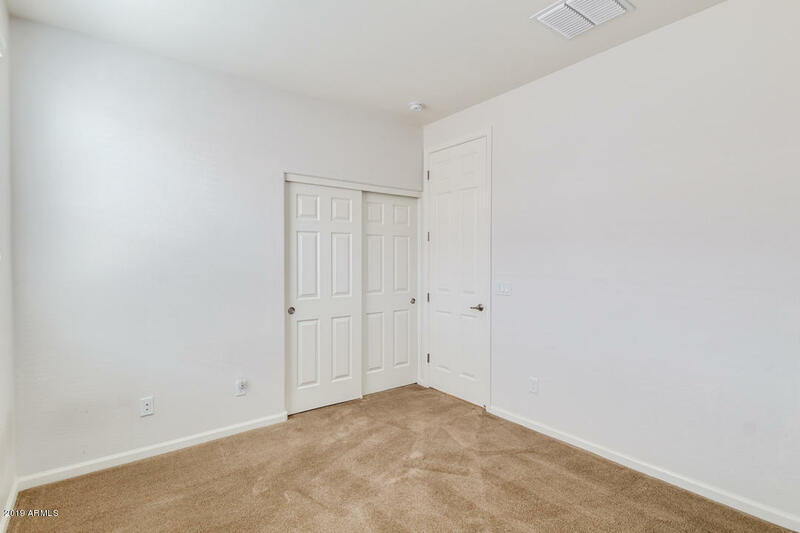 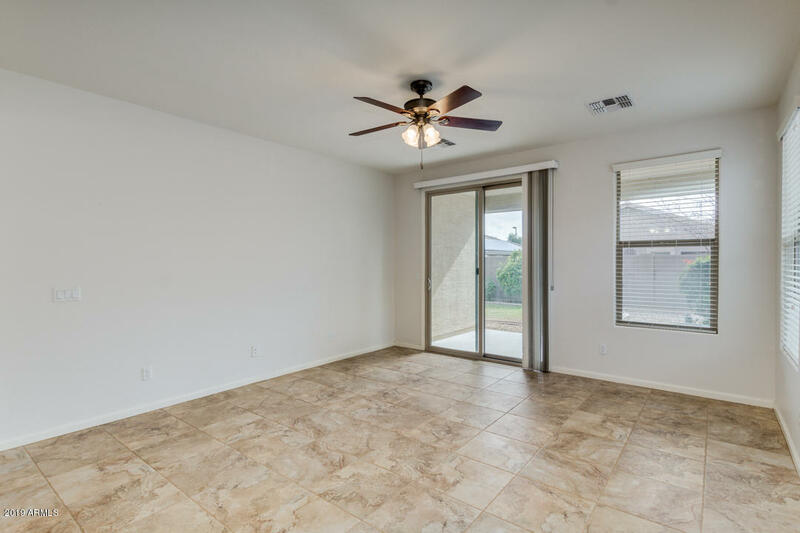 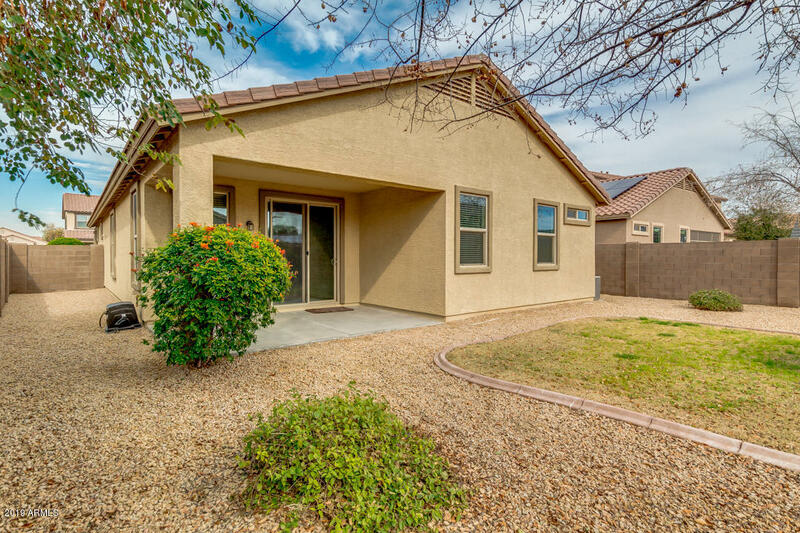 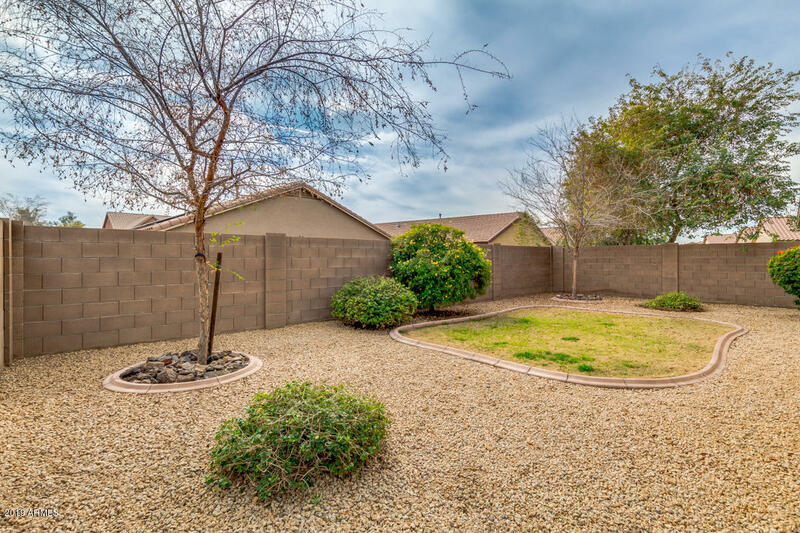 This location offers easy access to I-10 & 303! 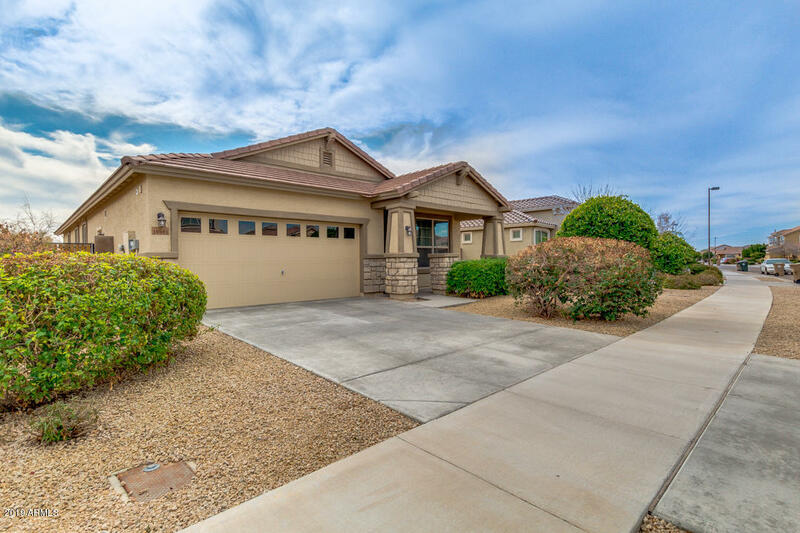 Don't miss out this beautiful home! 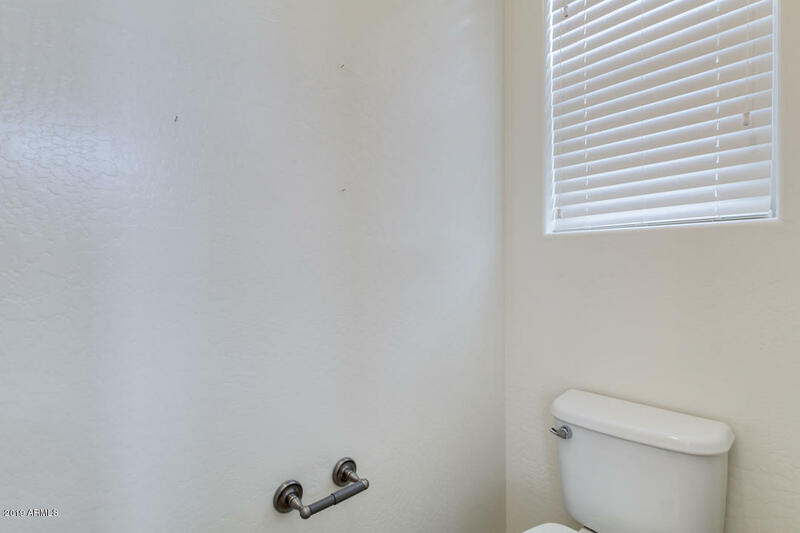 To show is to sell.